Lyonchhen Tshering Tobgay and H.E. Begum Tarana Halim, MP, State Minister, Department of Post and Telecommunication, Bangladesh met at Gyelyong Tshogkhang this morning. Welcoming H.E. 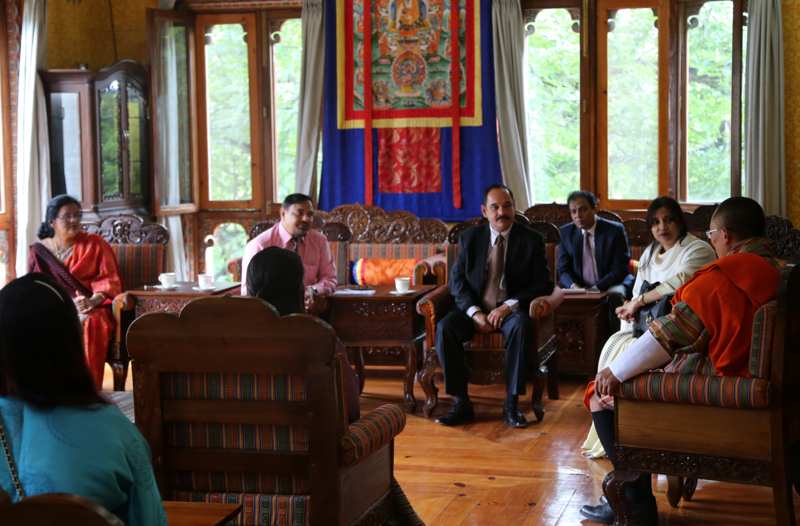 Begum Tarana Halim to Bhutan Lyonchhen said that Her Excellency is a role model for women empowerment and poverty alleviation. Conveying the best wishes of the President, Prime Minister and people of Bangladesh, Her Excellency shared that Bhutan is part of Bangladesh’s history and that the student there read about Bhutan in their history books. 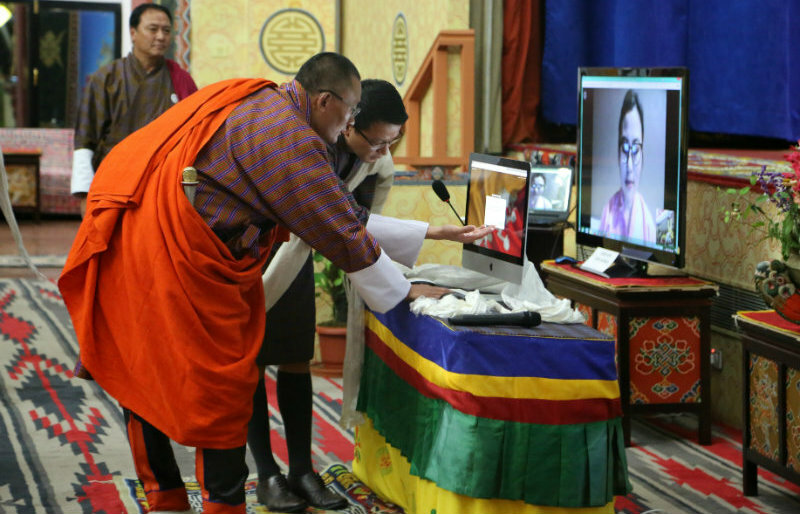 “ Bhutan was the first country to extend friendship and recognize Bangladesh’s independence,” she added.